BOOK CATALOGUE Aashirwad surbhi catalog Georgette straight heavy Embroidery suits collection ON PRATHAM EXPORTS . 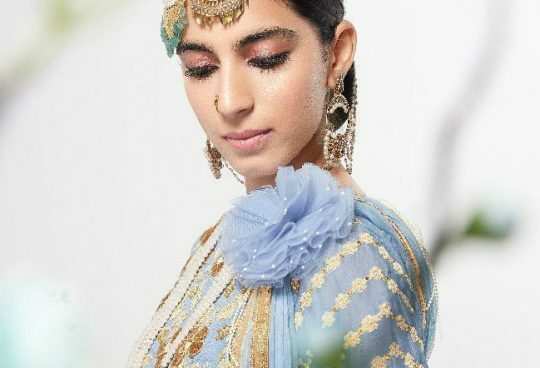 Aashirwad Creation Presents Latest Collection Surbhi Launched on February 18, 2019 . Presenting Beautiful collection of 4 PCS with Unstitched Aashirwad Creation, Salwar Kameez . DISPATCHING IN 7 Days ..